We all deserve a good home and Cambridge’s acute need for affordable housing has been well covered in this paper. ‘Good’ homes are also energy-efficient, comfortable and affordable to heat. Well insulated, draught-free homes cost little more to build, later recovered through lower fuel bills. A ‘draught-free’ home doesn’t means living in an air-tight box. Many new homes have ventilation with heat recovery, where the in-coming air is warmed by the out-going air in winter. The rooms have comfortable, fresh-air, which is transforming for people with asthma, as most allergens are filtered out. 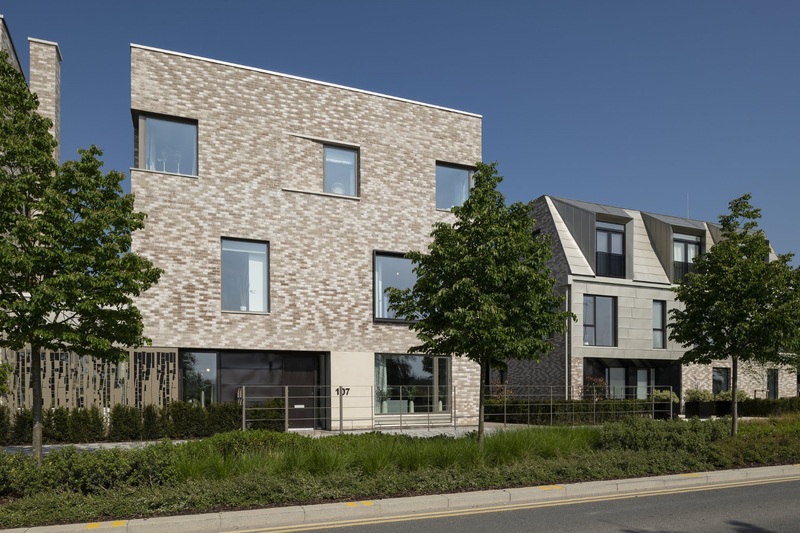 Cambridge has the highest density in the UK of really good quality ‘Code 5 for Sustainable Homes’, like those in Eddington and Virido in Great Kneighton. But disas trously the government scrapped this whole building Code, along with ‘Zero Carbon Homes’. I fear much new building will be to minimum standards. And even the claimed standards aren’t met in many homes, as revealed by people trained and lent thermal imaging cameras by Cambridge Carbon Footprint through the winter. I think the City Council’s ‘Cambridge Sustainable Housing Design Guide’ is an excellent description of sustainable new-build. It applies to housing on council owned land and new Greater Cambridge Housing Development Agency social housing in Cambridge. But although this guide has been ‘adopted’ by South Cambs and the County, it doesn’t seem to apply to their new homes! Why not? It’s vital to raise minimum standards for other builders too, which has to come from government. Developers often oppose higher energy-efficiency standards, saying that not so many new homes would be built. But since 2015 Scotland has enforced considerably higher standards than the rest of the UK and their proportion of new-builds has not fallen as a result. Let’s meet local housing need by all available means, while ensuring our new homes are fit for the future. We’re preparing for ‘Open Eco Homes’ in September, when householders will show visitors round their sustainable homes (including retro-fitted old ones), demonstrating a wide variety of practical solutions. We find people are hungry for the right energy-saving measures in their homes. 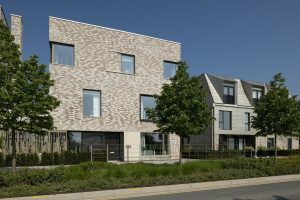 Open Eco Homes is a project of Cambridge Carbon Footprint, a small local charity concerned with climate change.